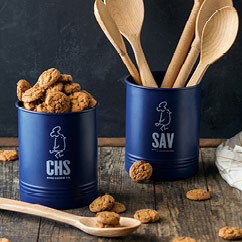 Remember the great enamelware your grandparents had, this is the new wave of that vintage style. 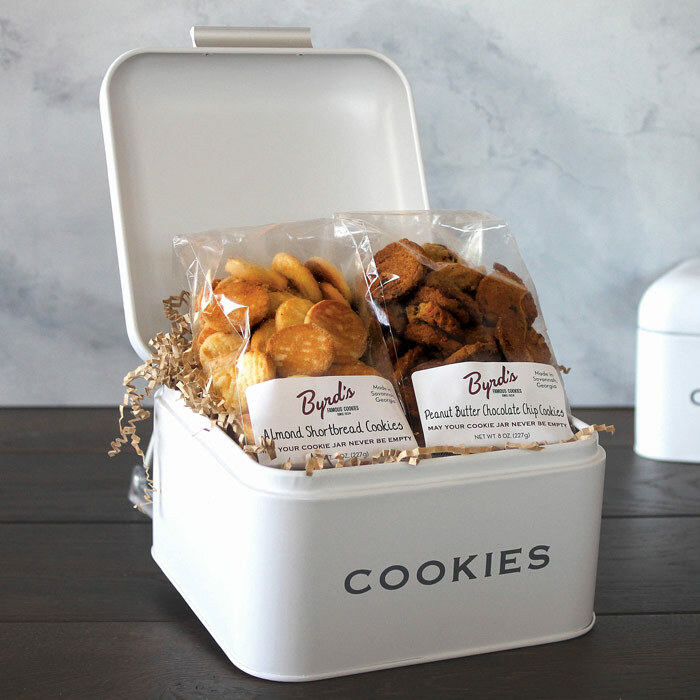 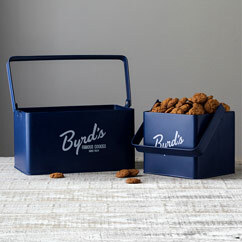 This small Cookie Box is the perfect place to keep your sweet treats fresh and handy. 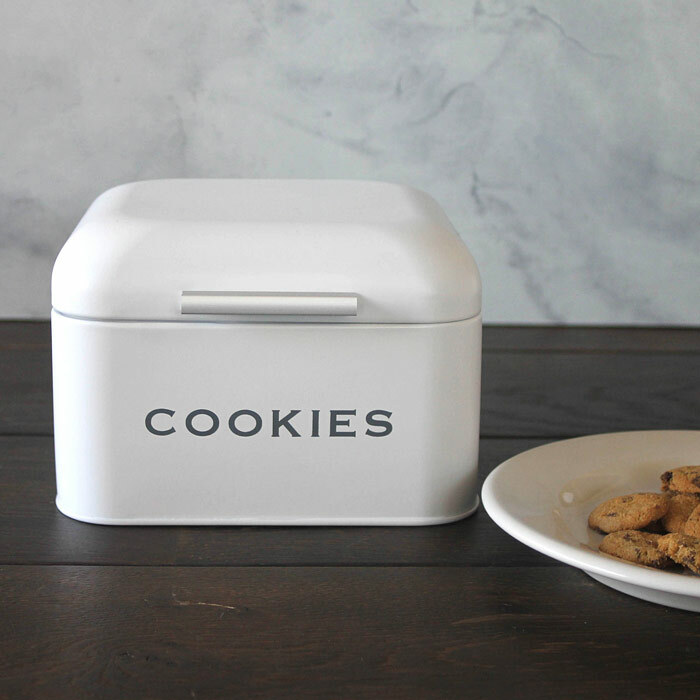 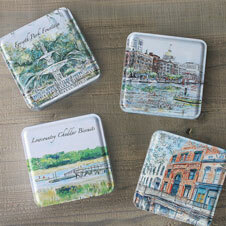 This will soon become your family's favorite little box in the house!